While temple balls look like a lot of fun, they pack a punch. Like any concentrate, temple balls are not for the infrequent smoker looking to get high. Did you click on this because you have no idea what a temple ball is? Well good, because today you’re going to learn all about this mysterious. 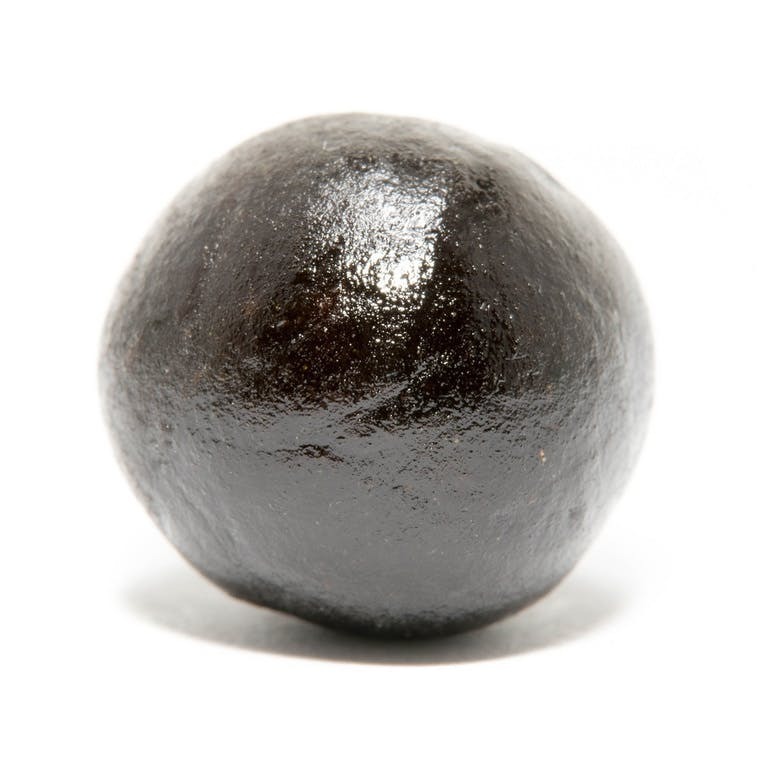 First and foremost, temple balls refer to a type of cannabis concentrate. Here is what you need to know about temple balls. Temples Balls, known also as temple ball hashish, have been created in regions of Nepal for years. 1000’s of years. 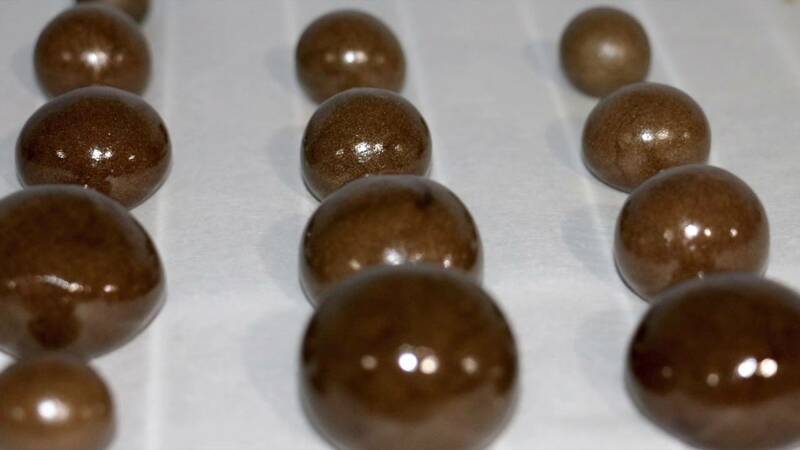 This hashish is a whole plant concentrate, which when aged, produces a potent high along with a mixture of aromas. Have you ever woken up in the morning and thought “Hmm, I’d really love to make my own temple ball today?” The good news is that it’s that easy. Temple balls are made using two things – freshly dried bud, and your hands. Using your hands, rub the dried flower. Resin and power will collect on your hands, which will then begin to stick together (the bud that breaks apart you can use later). The warmth of your hands will activate the compounds in the bud, and viola, you have your own temple ball! Temple balls can be difficult to find in US dispensaries. On the contrary, they are regular items in Amsterdam coffee shops. The easiest way to get your hands on this concentrate is by making it yourself, but if you happen to be in Amsterdam, or even Nepal, you can enjoy this unique cannabis item. That being said, as concentrates continue to grow in popularity, expect to hear and even try them at some point. Temple balls are high in THC, and depending on the strain of flower used to make them, can contain between 55%-80% THC. That’s a whole lot of the good stuff! They are quite sticky, making it a somewhat difficult concentrate to handle. Temple balls are best enjoyed in a glass pipe, or scattered on top of some flower in a joint. These smoking methods help to contain what can quickly become a sticky mess. The world of temple balls is a bit elusive. While this is the case, a number of fantastic individuals from all over the world discuss, use, and instruct others on how to create this killer concentrate.